Please enjoy these Quotes about Respect and Friendship from my collection of Friendship quotes. People go out of their way to show the love and respect for me. and now that I am old there is no respect for the old. I missed out coming and going. it was more than what a band could do. We have to give them respect. and I loathe the wicked without doing them any injury. namely not to follow it but to amend it. 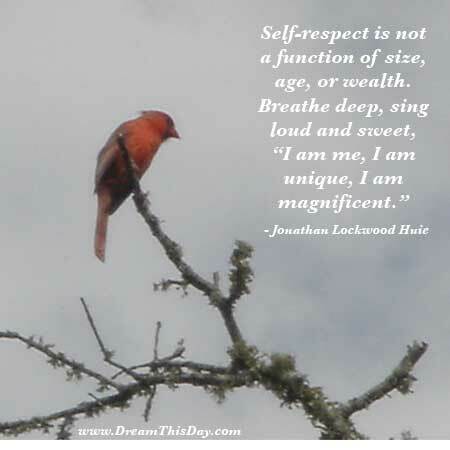 Thank you for visiting: Quotes about Respect and Friendship - Respect Quotes.